While I ventured through Blood of The Dead’s Easter Egg this board caught my eye. It’s located to on the wall to the right of where the Wardens body is sitting. I utilized Kronorium.com and have found a few of the matching Apothicon symbols. The symbols I provide are 100% and I hope as a community we can find them all. If we get at least 90% we can probably figure out the entire message. Until then I will continue to update our progress here. Preview: I’ve started with the bottom left corner. 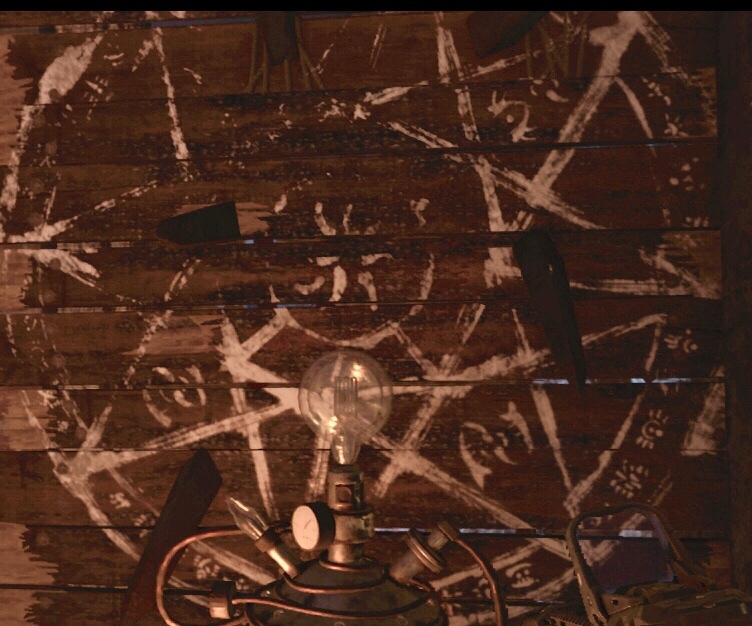 Nobody has ever translated this ritual circle in Shadows Of Evil ? Quite logical, right? Or perhaps this is the beginning of the pocket dimension, a.k.a. the last step/ending of the ritual. Is that the symbol in the centre? If so, that could mean that all the meanings of the words around it should be looked at in the "action form". What someone must do. So humans are needed for the ritual. That makes the Apothicans dependant on our species. They need help of a hand in a universe, they can't do everything from their Dark Aether. The human changes in a servant. Or is it a hint to the Apothicans Servant Antimatter shooting thingy? Are there skulls in Alcatraz? I bet there are. Are they used for ritual things? There May be a few extras in that one though.